I have a gnome couple on a garden swing. But they are still in the box. Maybe this summer they can come out for some fresh air. I work as a gardener and sometimes the gnomes can be a little overpowering. And I have a dog that digs. 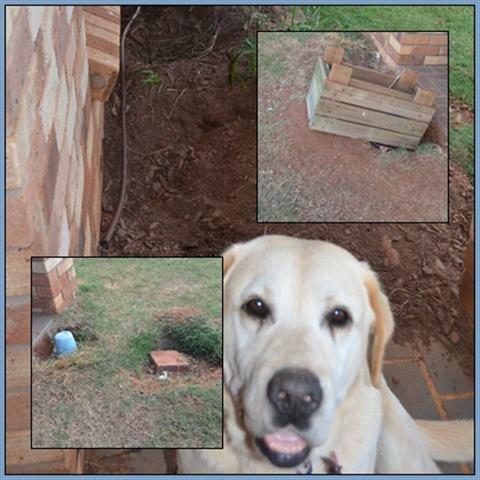 We have two garden gnomes but no dog… So, no holes here!